So onto the hop... you should have arrived at me last but in case you didn't here is the list!! Remember the prize for commenting along the hop is the entire June Release and a few extras!! An alternative prize to the same value will be offered if the winner already has the June Release! Comment before Midnight Monday 1st July and winner will be announced 2nd July on the Uniko Blog. That's all from me today... I'm off to my Grandmas for the morning and then superman later tonight!! Morning LIMettes... Firstly, thank you so much for the fabulous birthday cards last week... and the birthday wishes. I think I got around to visiting most of you and will come say hello to the rest today ! Also, don't forget you still have a week to enter my birthday candy HERE. 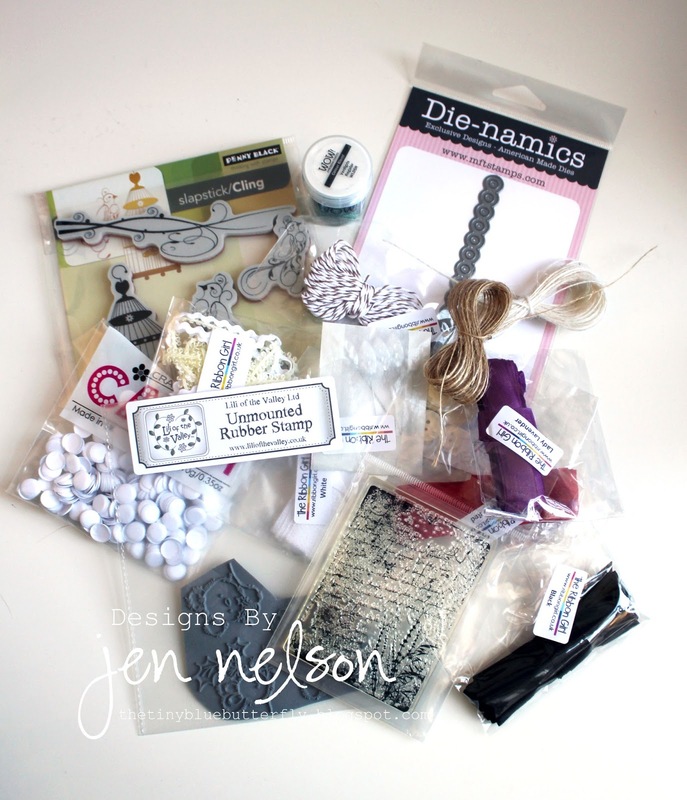 We have a new challenge this week at Less Is More and as June is has 5 Saturdays we also have a fabulous guest designer.... pop over to the main blog to see who it is!! 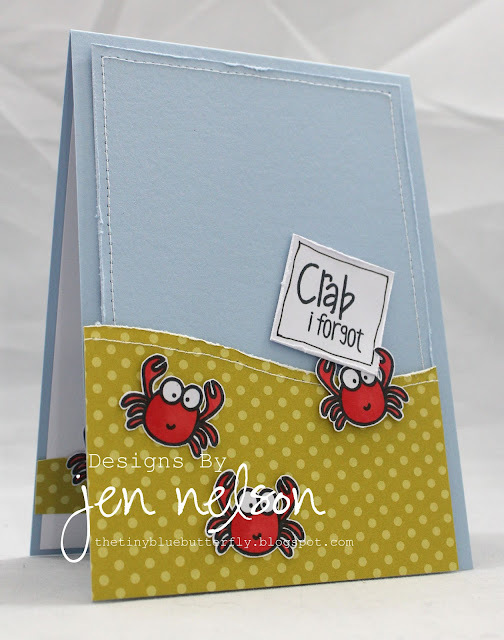 I used the fabulous little crabs from a set from The Alley Way stamps.... I love this little card. 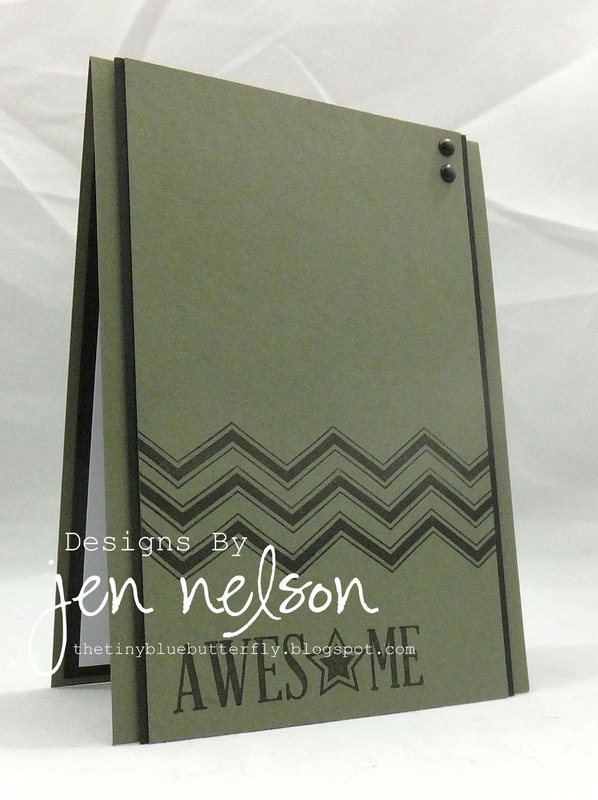 The paper is from Stampin Up . 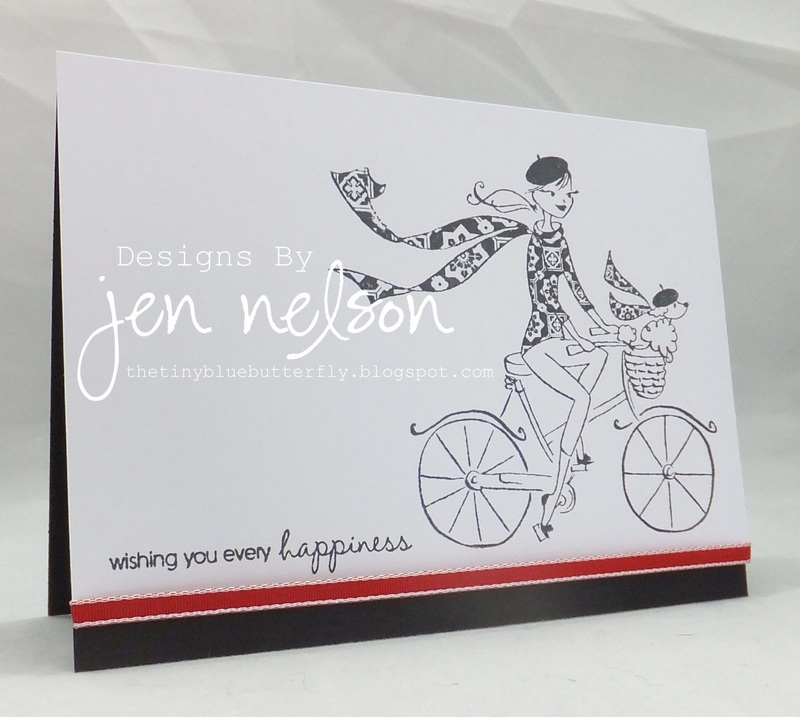 I'll be back in a short while with a card for the Uniko June release big blog hop so make sure you pop back as you have a chance to win a fabulous prize too!! Love Birds... LOTV Sneak Peek.. Morning.... So I've finally managed to make a card using the new release due next month from LOTV. How cute is this??? 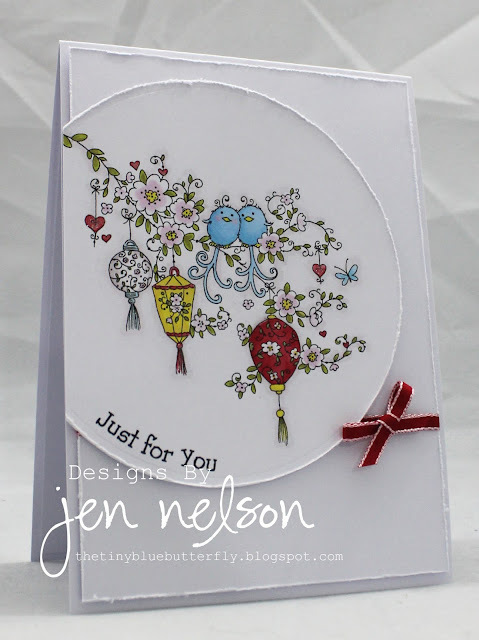 This one is called Birds and Blossoms! 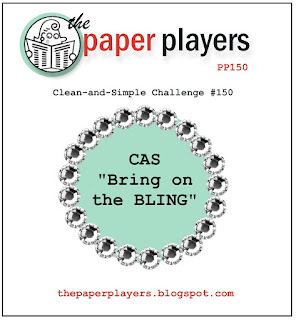 Also, remember there is only a couple of days left to enter this months challenge on the Ideas to Inspire blog!! Morning... 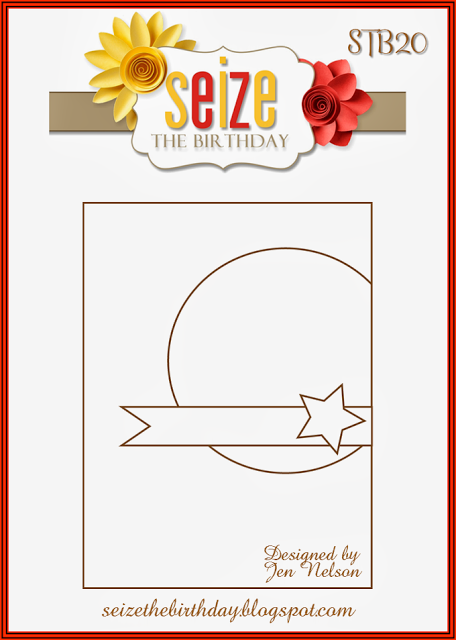 It's time for a new sketch over at Seize the Birthday and this week it's another one of mine!! 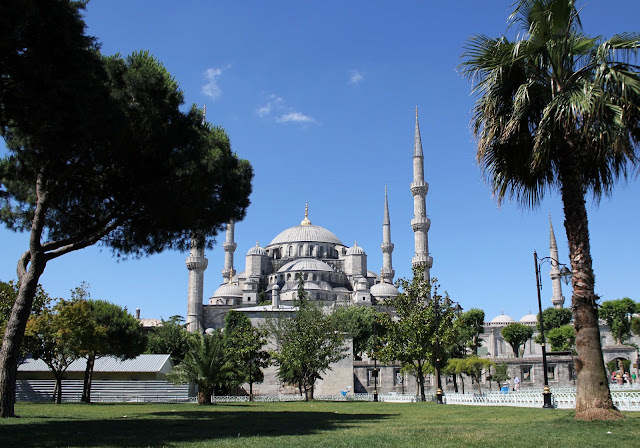 I also have a quick photo from Istanbul to share with you... This is the Blue Mosque.. Morning... I'm back from my travels and just about catching up with life. The trip was fantastic and the weather amazing! 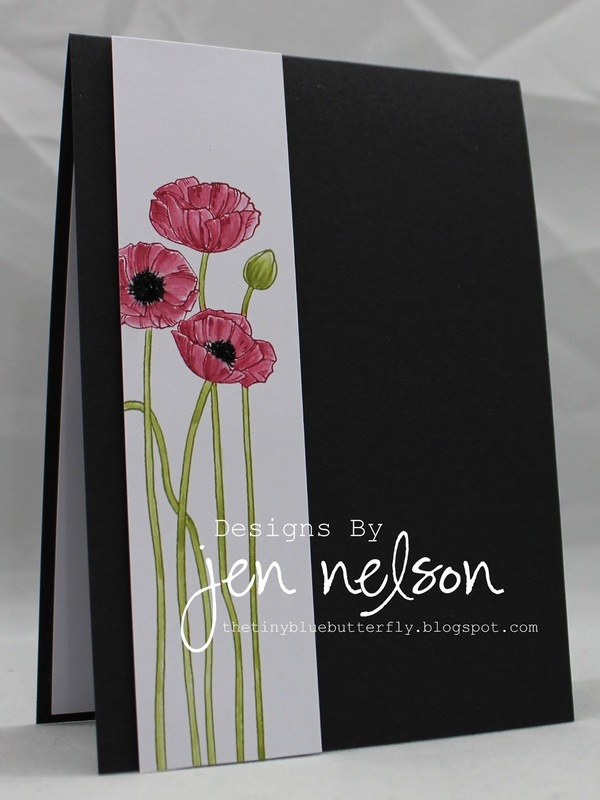 I have stamped and coloured the pretty poppies stamp from Stampin Up once and then cut it down to make the two cards as it is a large stamp. I used the blender pen with the Stampin Write markers to get the effect! I'll be back with some photos of my trip to Istanbul later in the week when I have converted them from RAW. It's My Birthday and A Little Birthday Candy!! Morning LIMettes.. It's my birthday today so I thought I would share just a little card for the new Less Is More challenge which is to make me a birthday card (don't worry you don't need to post them!!) Here is this cute character.. 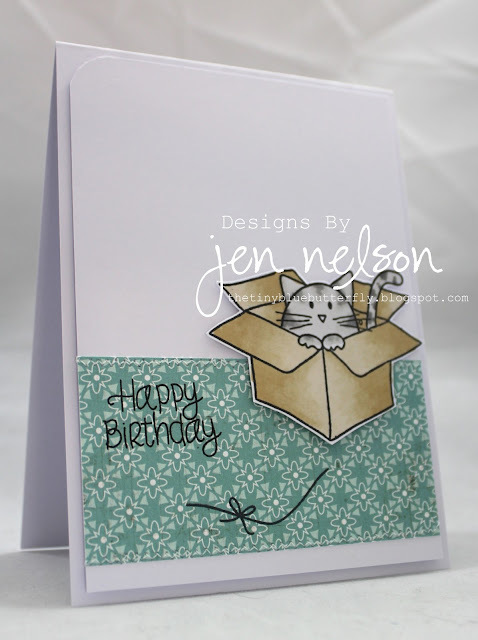 I've used a cute kitty from Simon Says Stamp and some simple LilyBee Designs designer paper. It's finished off with a little bit of stitching. Have a great Saturday... I have a few more days of my trip to Istanbul yet.. I'll show you some pictures when I'm back..
Wow this week has gone fast... 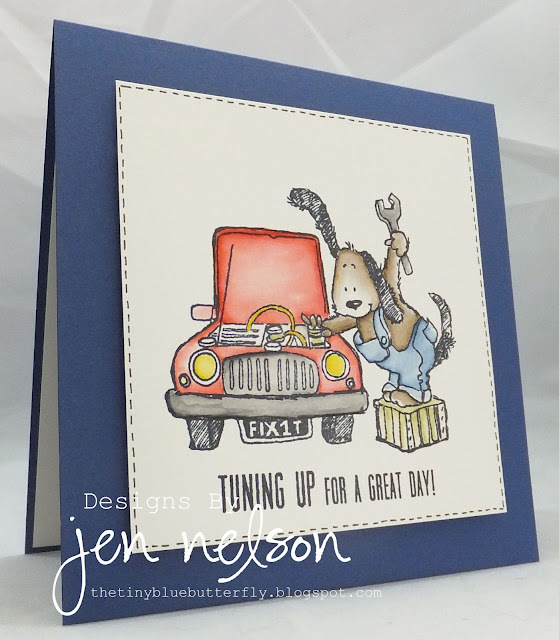 It's day 5 over at Penny Black and I have this super cute number for you today Slapsticks 40-225 Tune Up... this has to be my favourite card of the week. I really love colouring in with distress inks for penny black images it just works so well. This one has been kept really simple and I have simply added some faux stitching around the panel! Hello.... As you are reading this I'm either at the airport on a plane to Istanbul.... Just hope it posts ok.. It's day 4 of my guest week over at Penny Black and I've use this super cute image from a T for Transparent set... How cute!! Coloured with distress inks and simply finished off with some spotty paper and a little ribbon both from Stampin Up. I have kept it really simple using Slapstick/Cling set, 40-237 Life’s Messages. 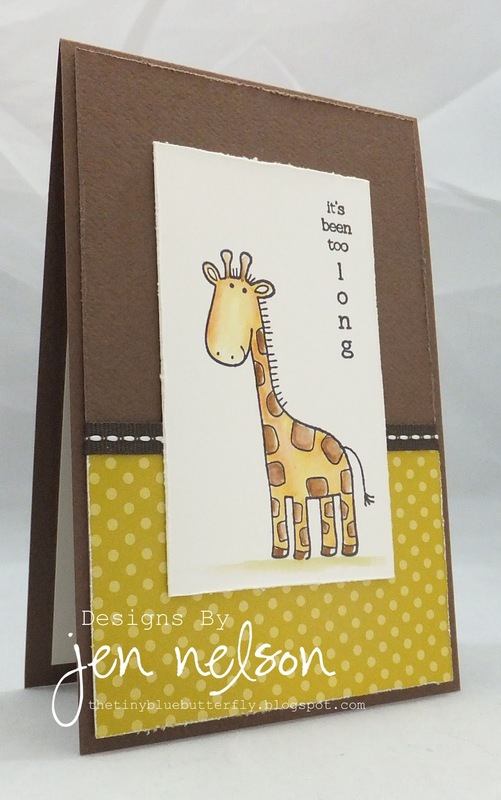 I have simply finished it off with some ribbon from Stampin Up. I'm off to Robbie tonigth at Etihad and then up at 4am tomorrow to start off my birthday trip to Istanbul... A little nervous about that! Morning.. 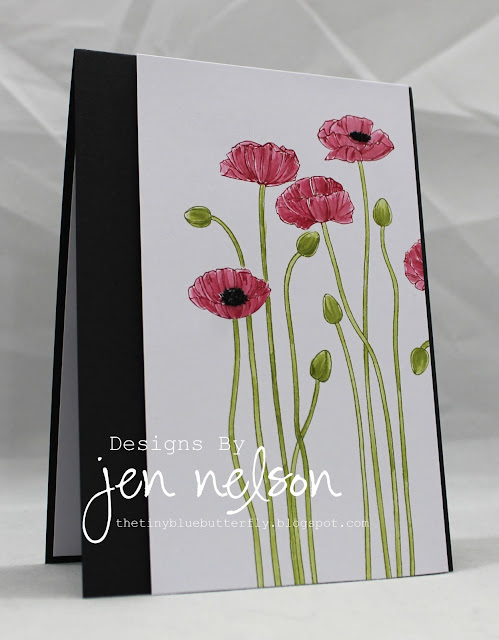 So it's day 2 of my guest week at Penny Black and today I have a really simple card using , 40-198 Every Happiness I really love this simple floral slapstick set!! It's simply finished off with some twine after embossing the panel in Off white embossing powder. 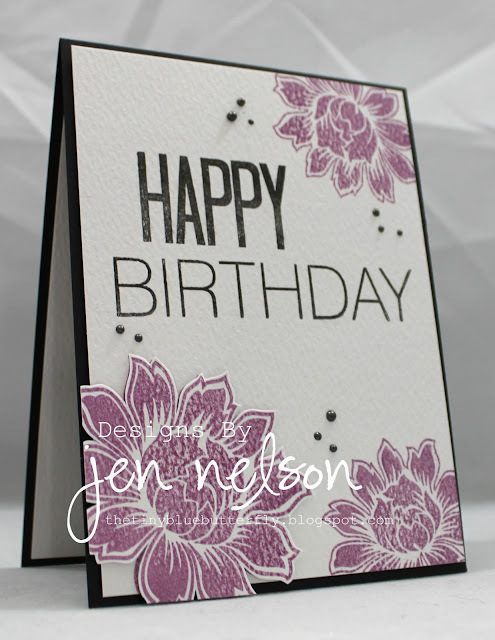 Morning... A few weeks ago I was asked if I would like to be the guest designer for the week over at Penny Black. I have always loved these stamps so didn't hesitate to say yes!! 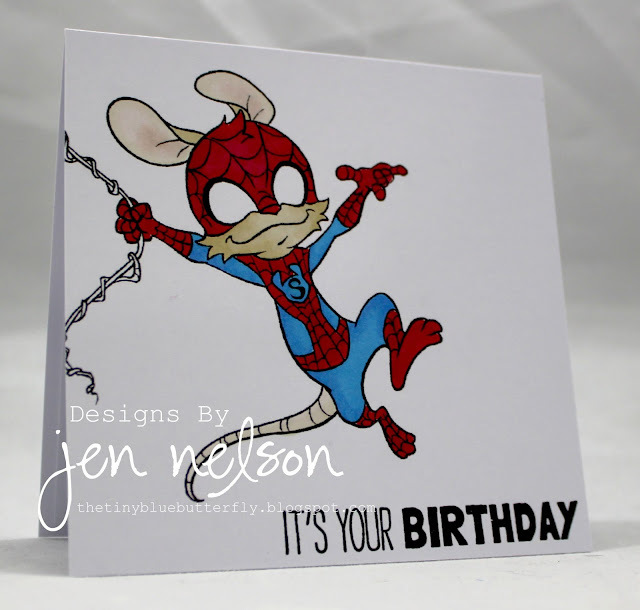 My first card uses both the theme and the sketch! 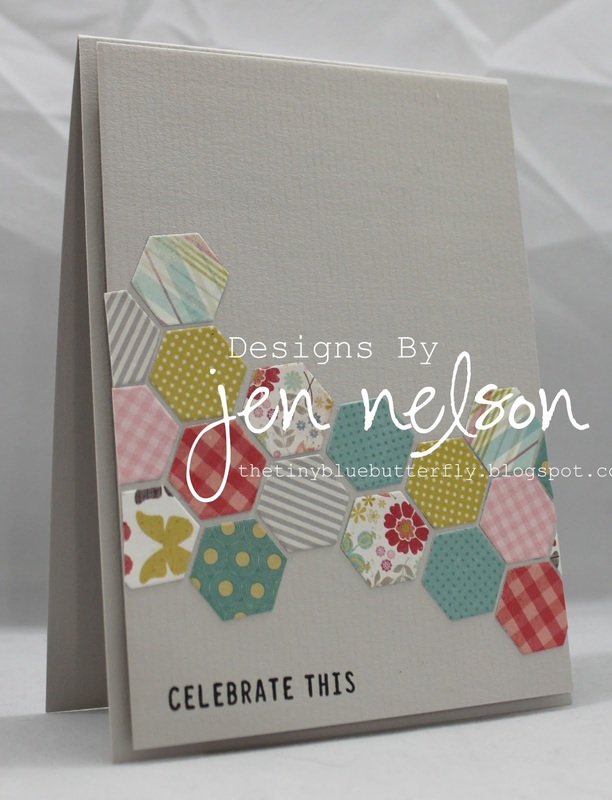 I have used scraps of My Minds Eye paper cut out using the cute little hexagon die from Clearly Besotted. 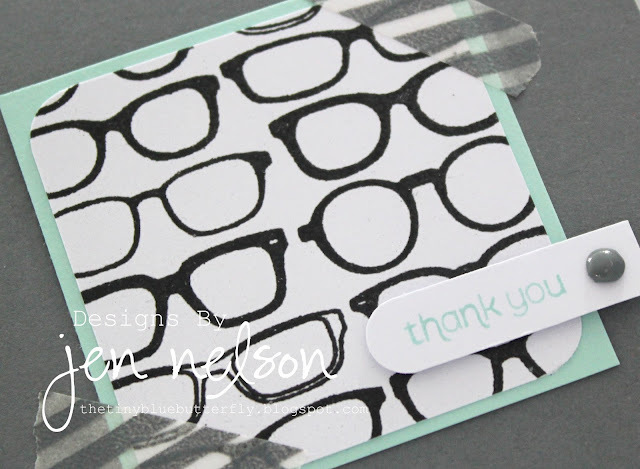 The sentiment is Ali Edwards from Simon Says Stamp. 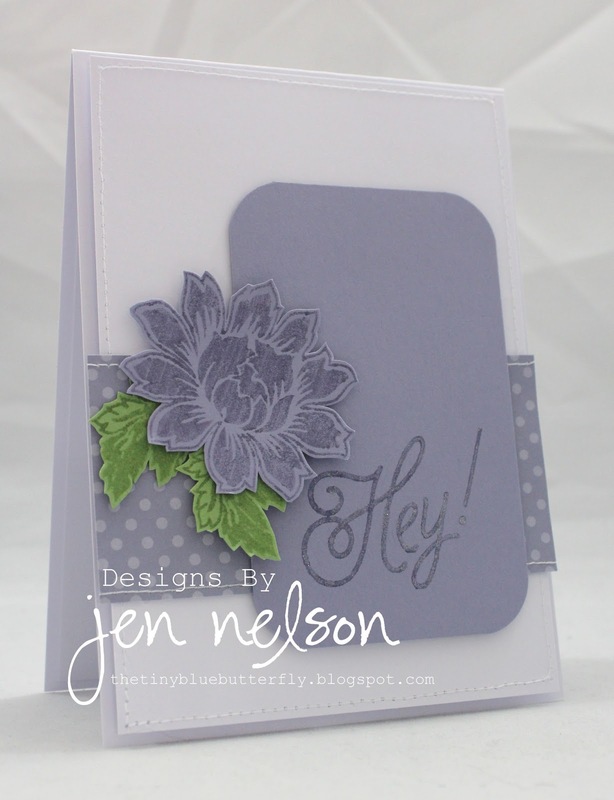 My second card is a lot simpler and I really love the colour combo. The ribbon is from Stampin Up as is the sentiment and punch. 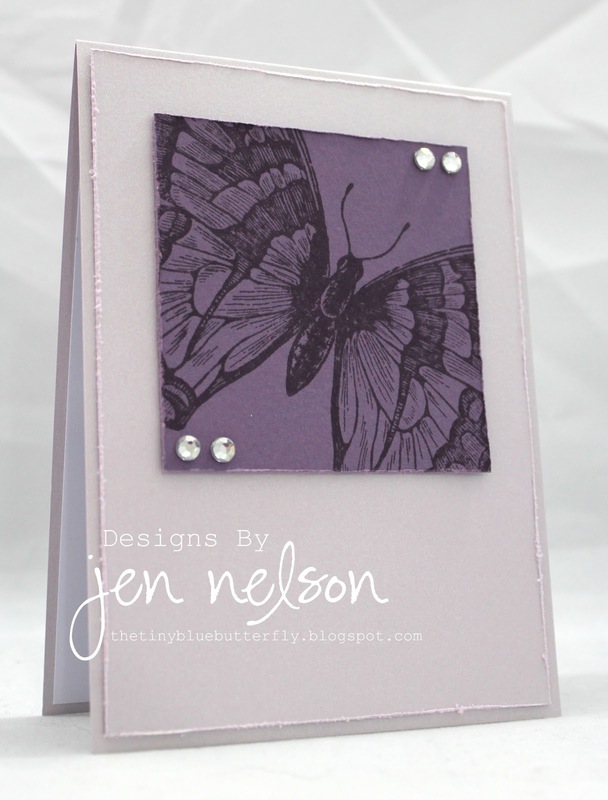 The Embossing folder is from cuttlebug! I'm off to Grandmas this afternoon and then hopefully some crafting later on too!! Have a great Saturday! Morning... I have a really quick card I made using left overs from another card a couple of weeks ago! The sentiment is from LOTV Babies Companion Set and I have simple cut it out. The Stitched border is from the same set and I masked off the corners with pot it notes to get the neat little frame. I'm really glad it's Friday.. roll on 5pm!! Right.. I'm off now... Tonight will be spent putting my lappy back together again.. Morning.. A really quick card for you today that I made using the Quotables from LOTV. 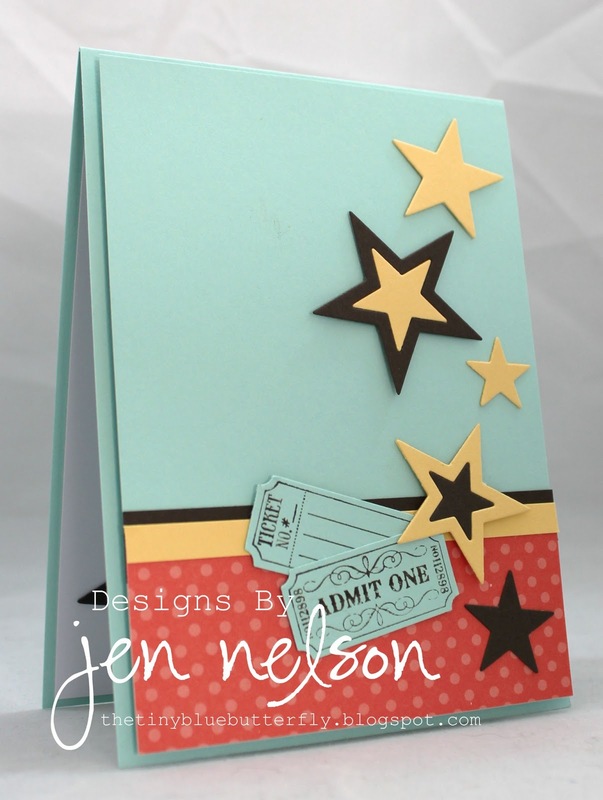 This one was made with bit's of scraps.. Love it when you can do that!! 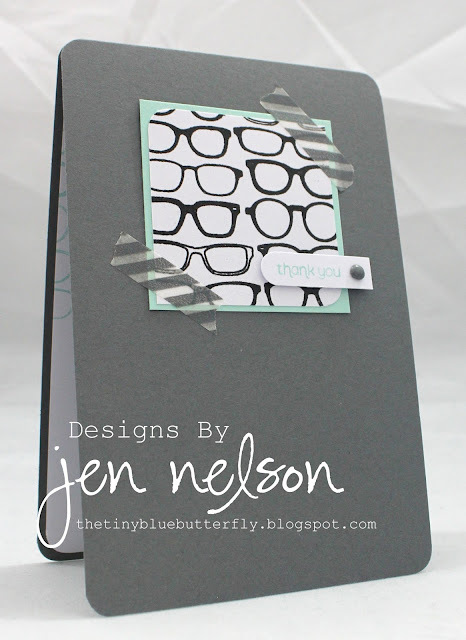 Another Bit Of Awesome... Uniko Studios June Release Mini Blog Hop! 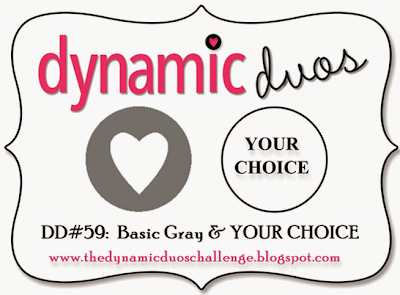 Remember there is a chance to win £25 gift voucher up for grabs just by commenting on all of the design team blogs!! Right ... that is all from me for today... Hope you can take part! I went for the "Happily Every After" and used a super cute image from Lili Of The Valley... 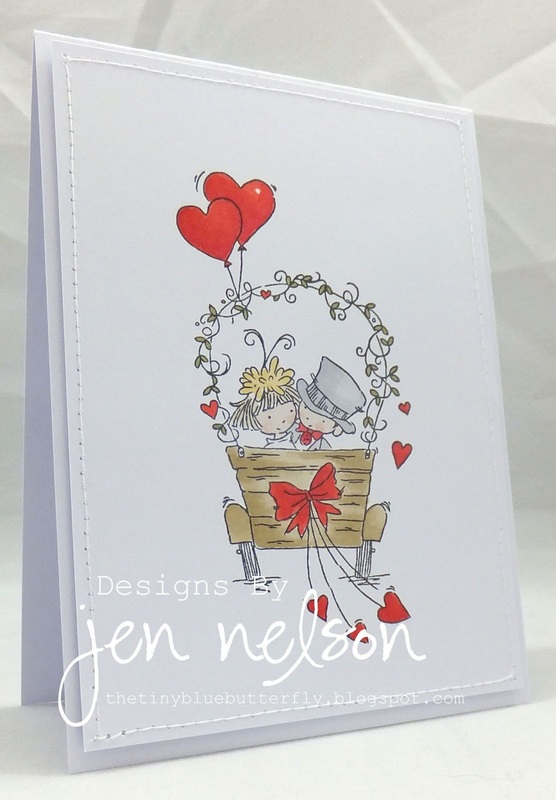 I've not added a sentiment for this as it will be used for gift vouchers when I complete the inside section. I have just realised I forgot to colour the wheels in lol!! Morning... 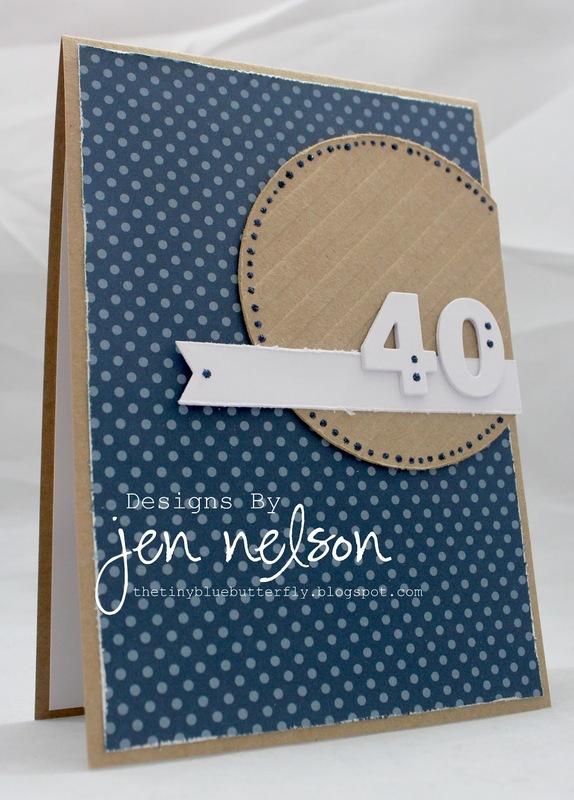 There is no CAS Monday with LOTV today but there is a fantastic reason for this... Today we are holding a Lili of the Valley design team blog hop to celebrate the launch of their gorgeous Pretty Vintage stamps!!! As always there will be a hidden prize somewhere along the way …and this time that prize is HUGE …it’s a full set of the new stamps worth £325!! 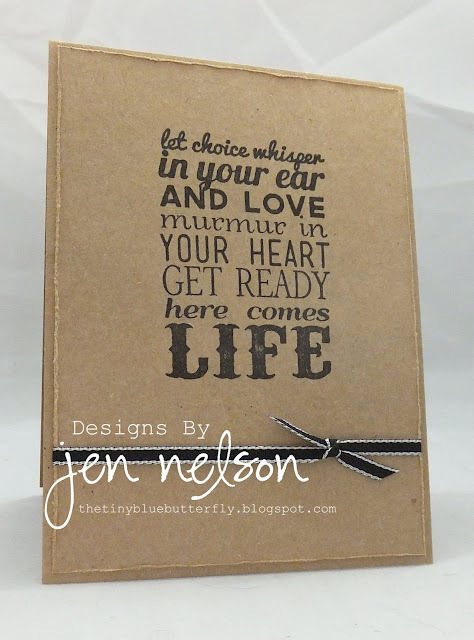 There are 26 new clear stamp sets and it’s a fabulous mix of backgrounds, sentiments, quotes, tags and more... They keep up perfectly with the current trend for all things vintage and grungy whilst still retaining a bit of the feminine charm that you’ve come to expect from Lili of the Valley! The stamps will be available to buy on the website from midnight (12am) on Wednesday 12th June (UK time). All of the LOTV design team are all joining in and you may have noticed a new name on the list ... it’s the very fabulous Mary J! There is an amazing prize up for grabs on this hop, we don’t know where it is hidden so do make sure you that you visit and comment on every blog. We will let you know tomorrow evening which was the ‘lucky’ blog and a winner will be drawn at random from all the comments that were left on that blog. Jen - You Are Here!!! 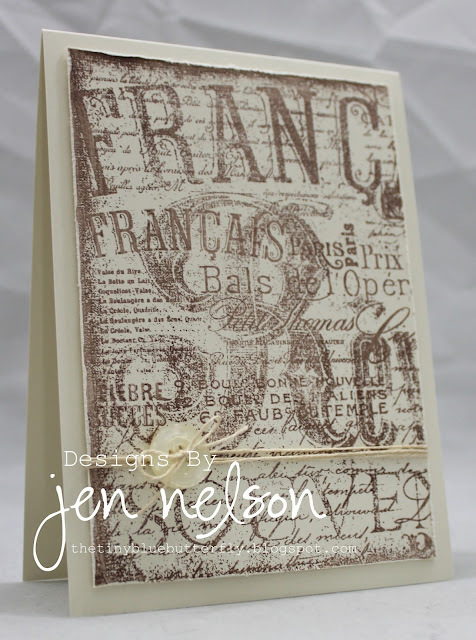 Here’s my card using the fabulous vintage background and the Monsieur tags!!! Hope you all have a great day.... See you later! Spidermouse if from Whiff Of Joy and he is simply coloured in with ProMarkers. The sentiment is from a Penny Black slapstick set. 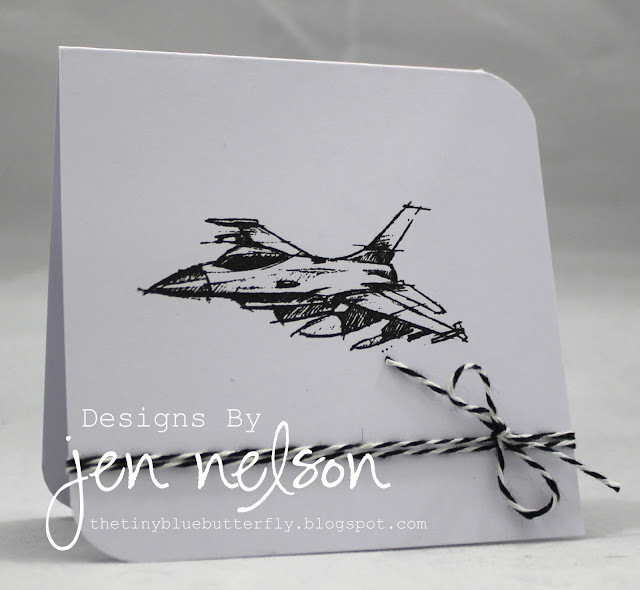 My second card is a little note-let using the Jet from Stampin Up's Need for Speed set. 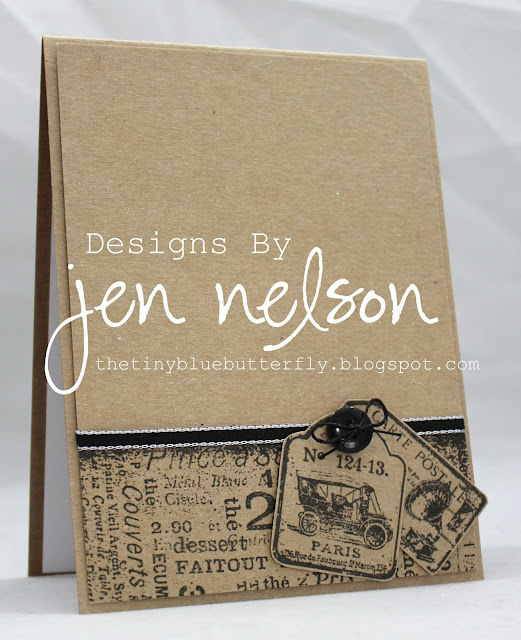 It's stamped with black versa fine and finished off with some twine from east of india. Afternoon... So I have another card for you today introducing another of the June release from Uniko Studios. This one is Beautiful Blooms 1. Sorry I'm in a bit of a rush today... but I wanted to share this with you!! Morning... 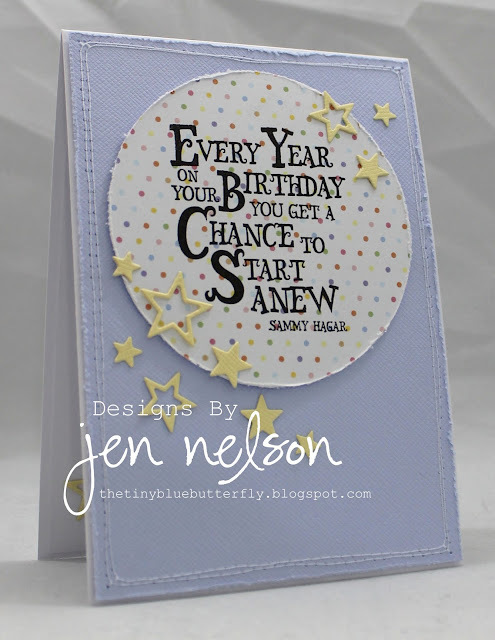 I've used another one of the fabulous Statement sentiments from Lili Of The Valley for today's card.. remember not long until you can get these on line now!! Hope you have a great day... I'm looking forward to the weekend! 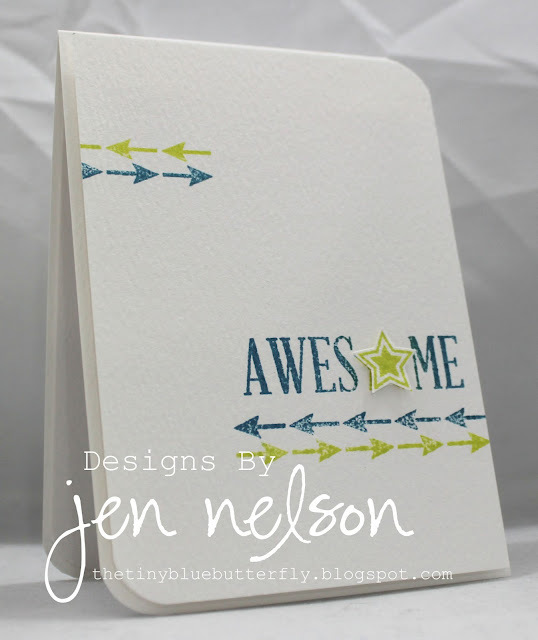 Awesome - Uniko Studio June Release Guest Designer! Morning.. A couple of month's ago Bev from Uniko Studios asked if you be a guest designer for the June release... of course I jumped at the chance!! 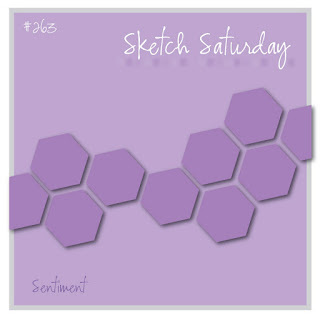 Make sure you pop over to the blog to take a peak and some more creations using this fabulous set!! Morning.. 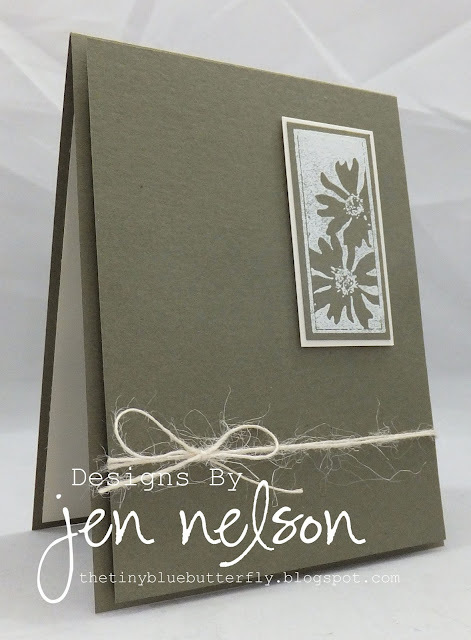 I have a vintage card for you this morning using one of the new sets from Lili Of The Valley! I really love this background .. reminds me of my trip to Paris earlier in the year! 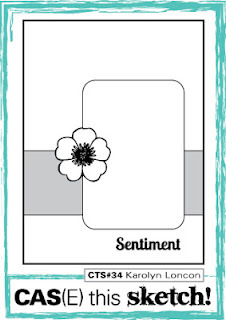 There is also a couple of things going on over at Ideas To Inspire.... Firstly it's time for a new challenge and this month the theme is.... Use A Sentiment. 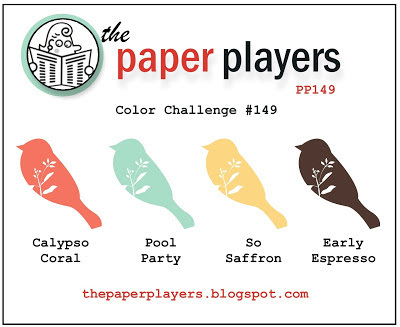 You can find the challenge here.